For the first time in 10 years, water bills in Ferdinand are going up, and they could go even higher. Town Manager Chris James said it’s a difficult decision, but a necessary one. The full rate increase will then show up on customer’s bills in April. 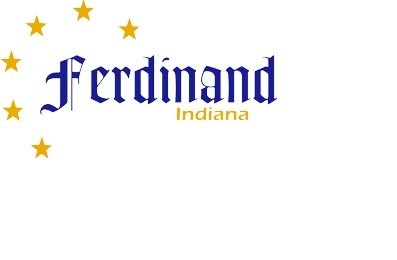 Be the first to comment on "Ferdinand Water Rate to Increase"